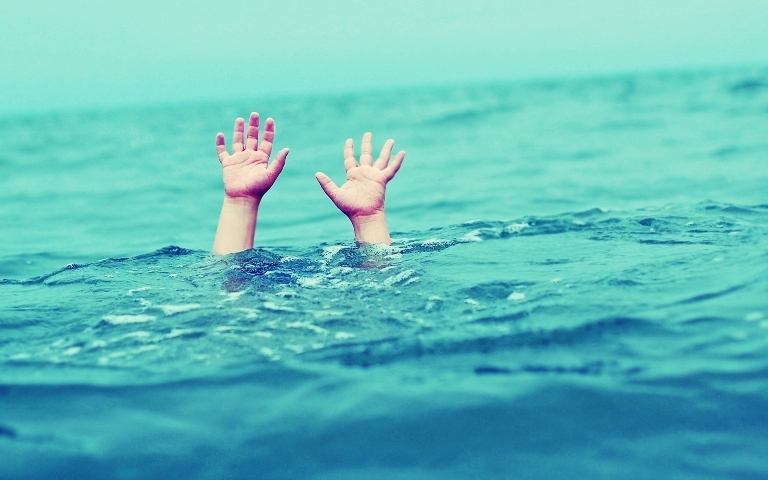 Dhenkanal: Two minor girls were drowned to death in a pond at Kantia Putasahi village under Kamakhyanagar police limits in Odisha’s Dhenkanal district on Monday. The deceased were identified as Sili Kamar (15) and Parbati Kamar (13). According to the reports, the two girls drowned when they were taking bath. Villagers fished out them and rushed to a nearby hospital where doctors declared the two girls brought dead. The dead bodies were handed over to their heirs after necessary medical examination. A pal of gloom descended in the village following the incident.